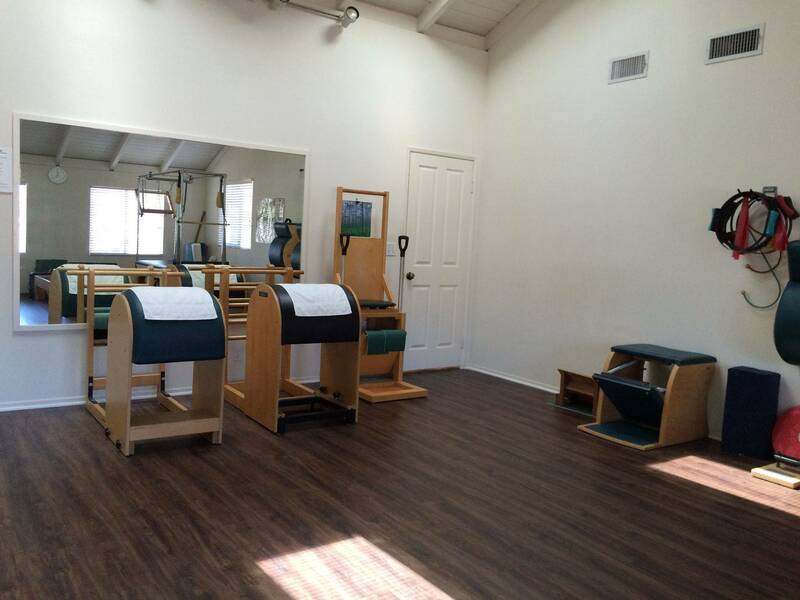 Ladder Barells, E Chair, Wunda Chair. 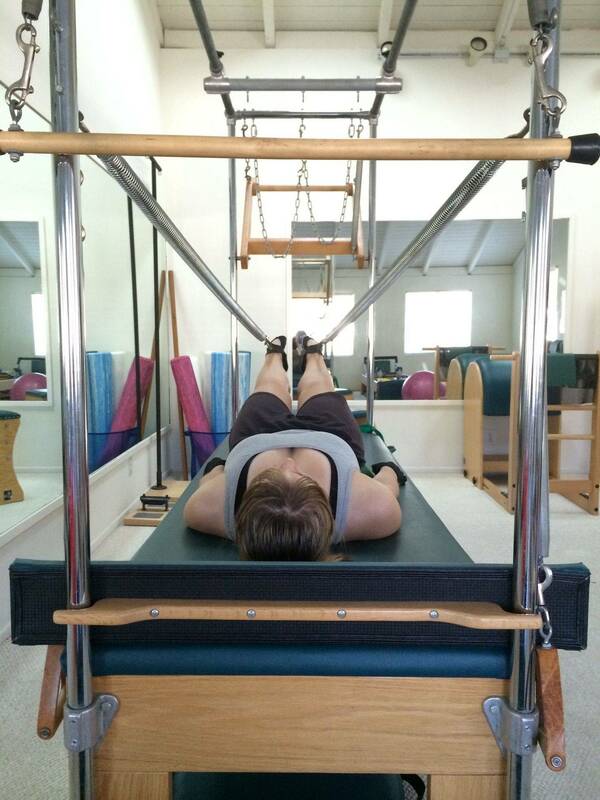 From left to right: Spine Correntors, The Ped a pull, The Table (Cadillac), The Reformers. 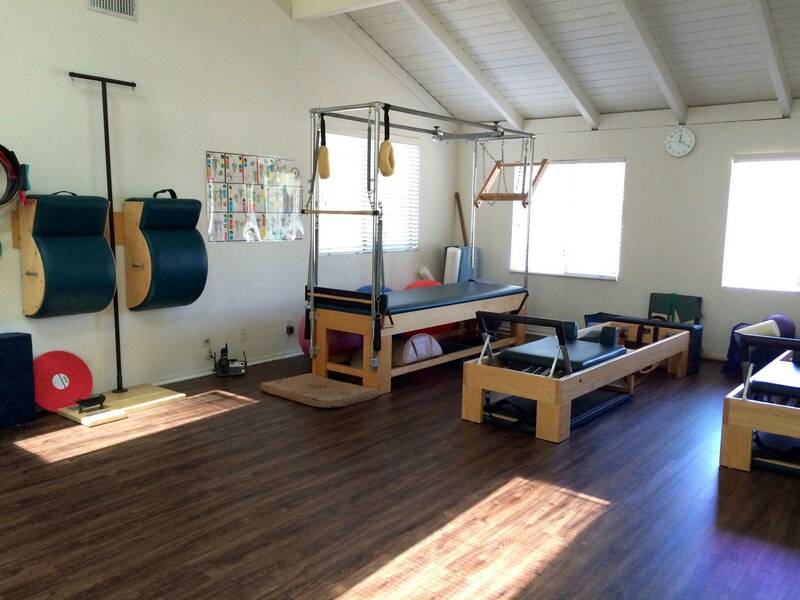 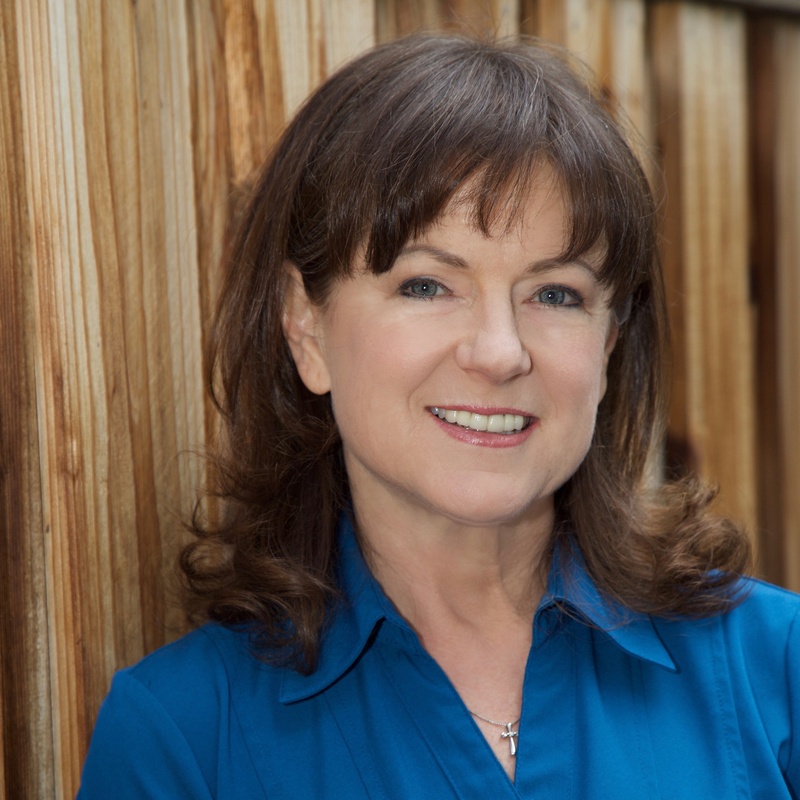 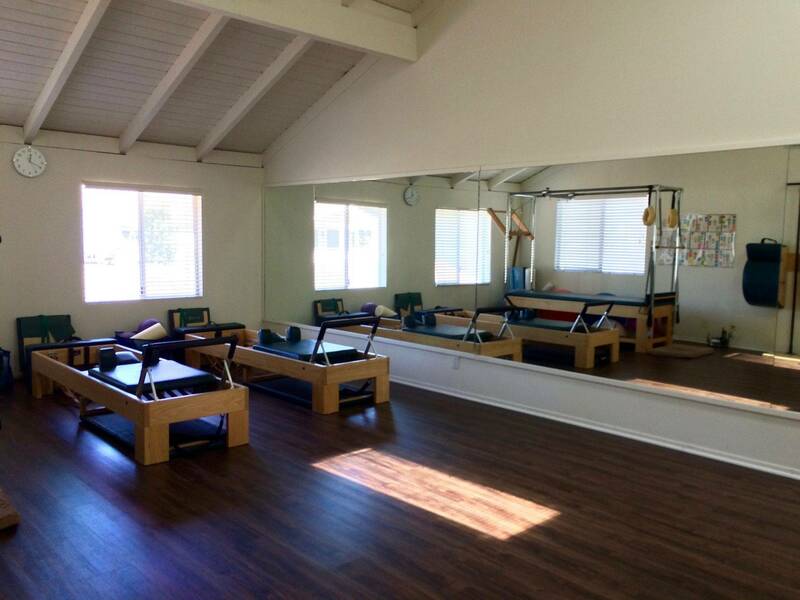 Audrey's professional home studio is fully equipped to reach your Pilates workout goals!